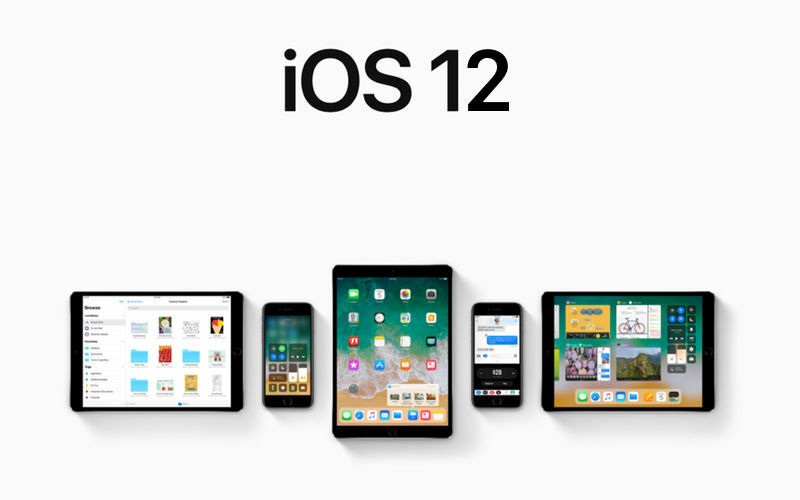 Apple rolled out iOS 12, macOS 10.14 Mojave, watchOS 5 and tvOS 12 for its devices in September. Now, the company has rolled out the latest batch of developer beta updates for all its software platforms. 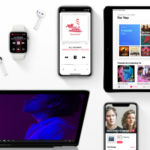 The largest consumer electronics brand in the world has rolled out the third developer beta update of iOS 12, macOS 10.14 Mojave and tvOS 12 in addition to the second developer beta update of watchOS 5. 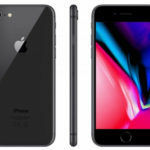 Developers around the world (who are registered with Apple for its ecosystems) can now take a part in this test program and install the latest developer beta builds of these operating systems on their compatible devices. These updates can now be installed via the Apple Developer Center. Public Beta versions of the software are then rolled out via the Apple Beta Software Program website after a few weeks. Let us have a look at what’s new in these updates. 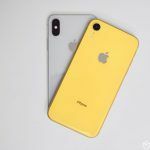 According to a report from Apple Insider, the third developer beta of iOS 12 (v12.1.1) seems like an incremental update, adding fewer features, so don’t expect anything more than bug fixes and performance improvements. 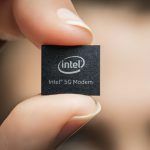 Some of the newer features include an option to capture Live Photos during a FaceTime call and an option on the bottom bar to mute or switch the camera. 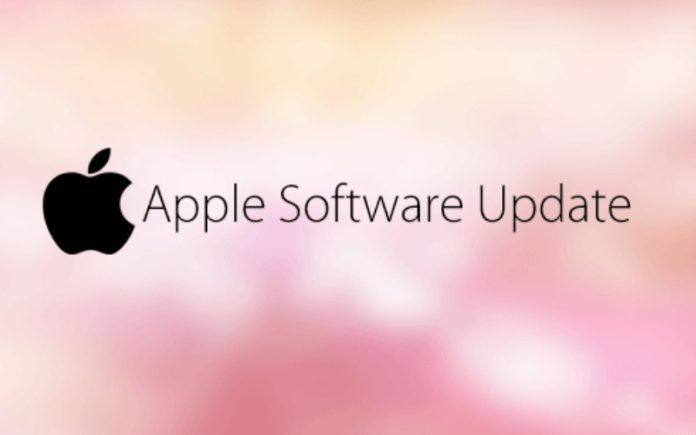 This update can be installed on all the iPads, iPhones and iPods which received the iOS 12 update. With the iOS 12 update, Apple introduced faster performance, Siri Shortcuts, an ability to run third-party navigation apps, group FaceTime calls (up to 32 people), the introduction of Stocks and Voice Memos apps for iPads, ScreenTime (for controlling screen addiction), Memojis, grouped notifications, and the Measure app. Apple also released newly designed and improved versions of most of the stock apps such as App Store, Apple Books, Mail, Maps, Messages, and Safari with new feature sets. The third Developer Beta update for macOS 10.14 (v10.14.1) brings nothing but bug fixes and performance improvements. 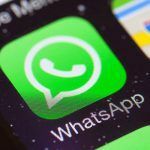 This suggests that all the major software features were rolled out in the previous stable versions and you can expect more features to be rolled out in later versions of the operating system. 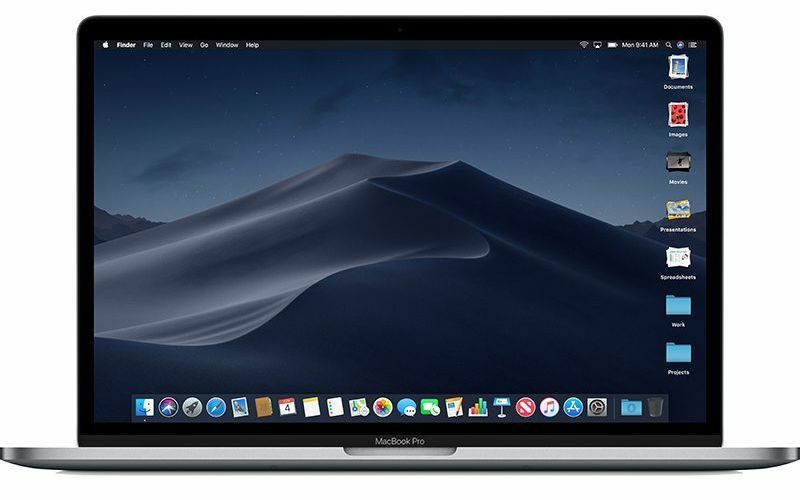 macOS Mojave brought support for Dynamic Desktop, Dark Mode system-wide theme, new design for the App Store, and support for Group FaceTime calls. It also introduced new apps like Home, News, Stocks and Voice Memos. 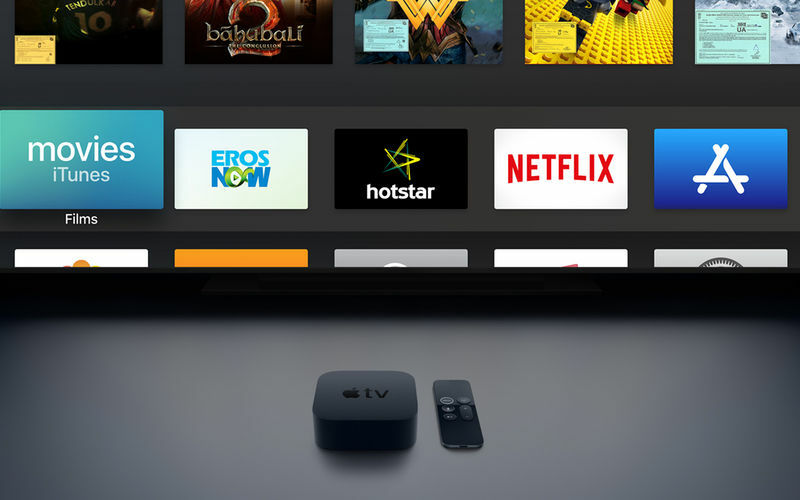 Very little has been known as to what the third Developer Beta update of tvOS 12.1.1, so it is likely that no major software feature has been released with this update and that it most likely fixes bugs and improves device performance on compatible Apple TVs. 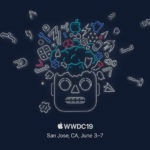 With the tvOS 12, Apple brought support for Dolby Atmos audio, new Aerial Screensavers, password AutoFill from iOS 12 running devices, and Zero Sign-On for apps from supported cable TV providers. While the previous version of watchOS 5 (v5.1.1) was released to the public without any developer beta, Apple did release the Developer Beta of watchOS 5.1.2. 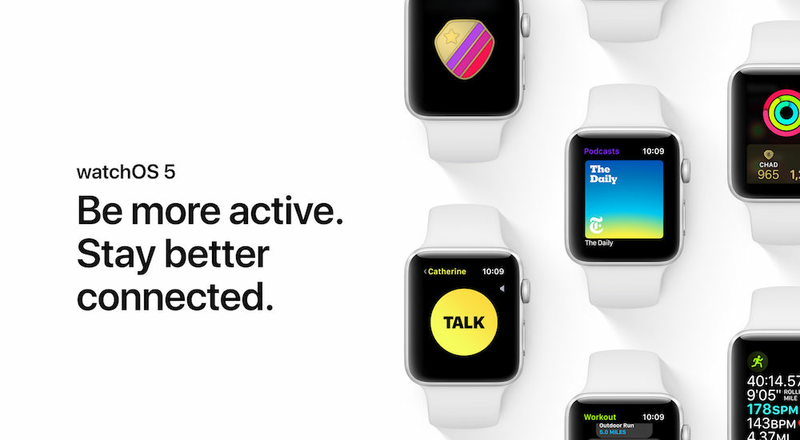 The previous watchOS 5 update was focussed on fixing bricked Apple Watches. Now, the latest Developer Beta of the software has added some new watch face Complications (Home, Mail, and Messages) for Infograph and Infograph Modular watch faces. Apple Watch 4 users are complaining about EKG not functioning properly until they reboot, and it needs to be seen if Apple has fixed the issue. Only certified developers with Apple can install these updates (unless you decide to install beta update profiles uploaded on the internet, which are not deemed safe) and it is advised for the general public to not install the software. Even developers are not advised to install these updates on their important devices.